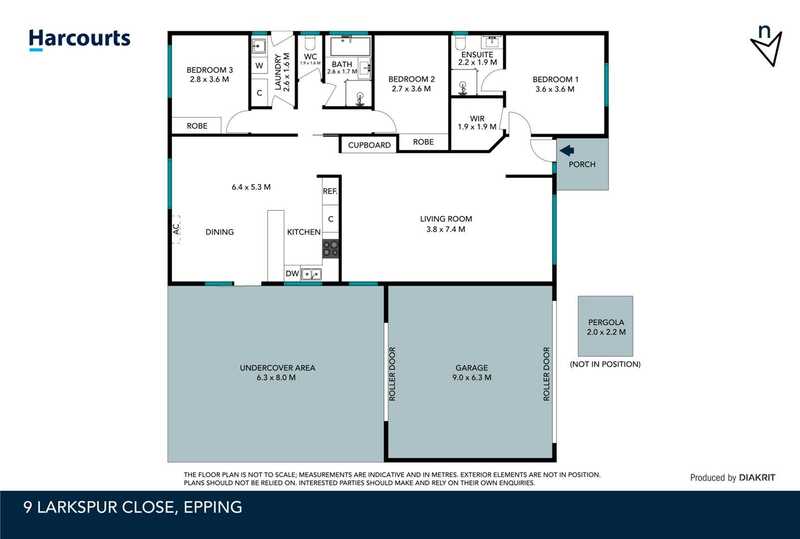 Fully renovated in a great location! 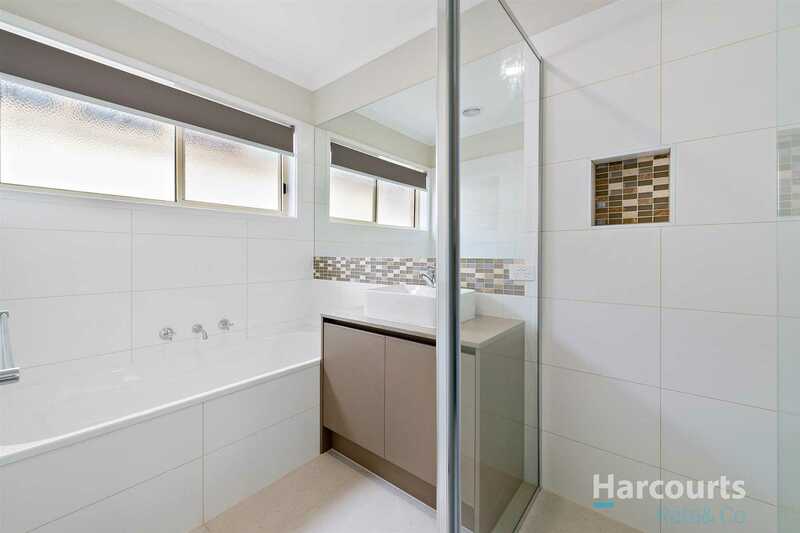 Just what you have been looking for in a family home, with all the features and benefits that are sure to impress. 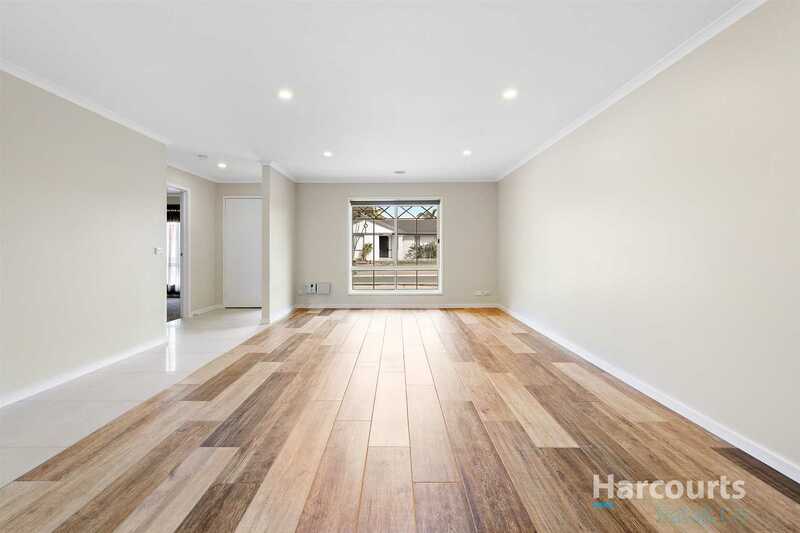 This brilliant fully renovated home will impress you from the moment you walk in. 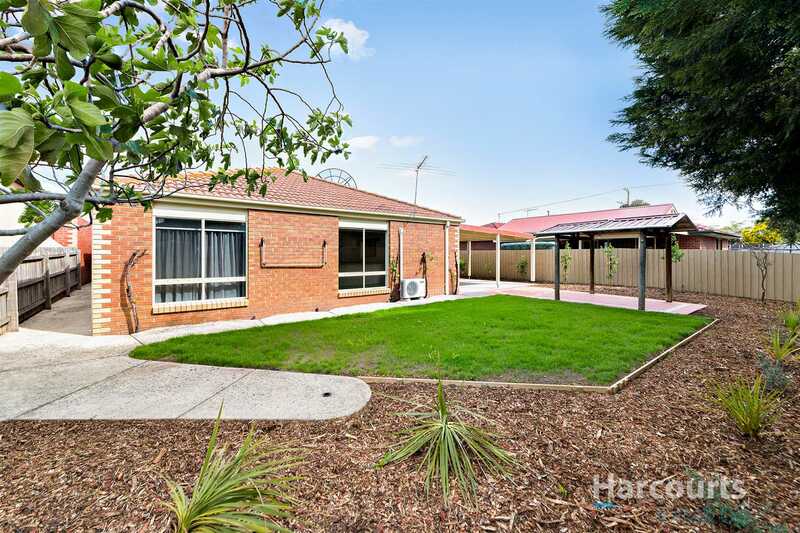 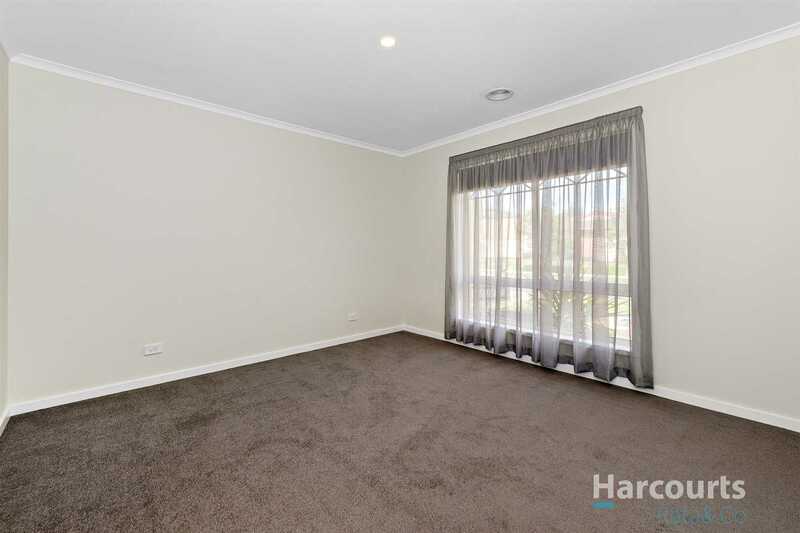 Situated in a quite court just moments from South Morang Train Station, newly upgraded Westfield Shopping Center, Athletic track, Secondary and Primary schools, bus stop and Epping Plaza this home is perfect for first home owners or young families to grow. 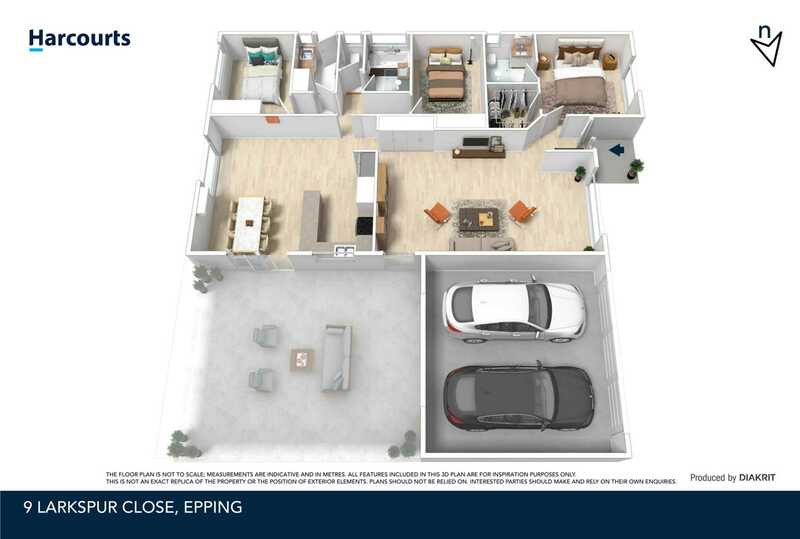 A flowing floor plan provides loads of room for the growing family with three generous sized bedrooms, large master bedroom complete with walk in robe and ensuite, central tiled bright bathroom with bathtub, front living zone. 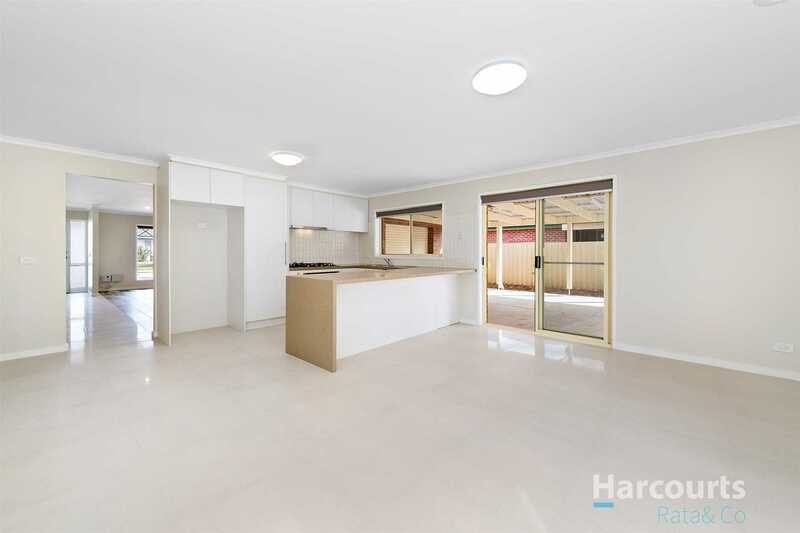 Stunning ultra-modern kitchen with stone benchtops equipped with Omega stainless steel appliances, all overlooking a large dining / meals, leading out to a specious entertaining covered area with stunning manicured gardens with fruit trees. 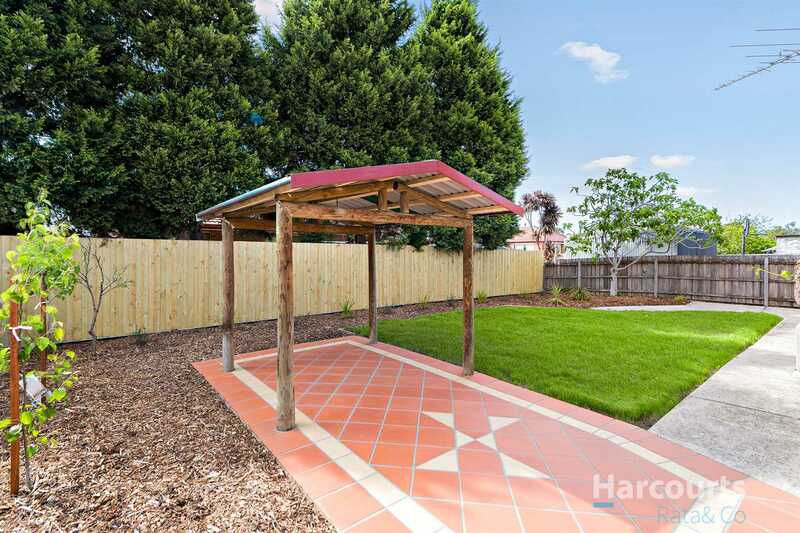 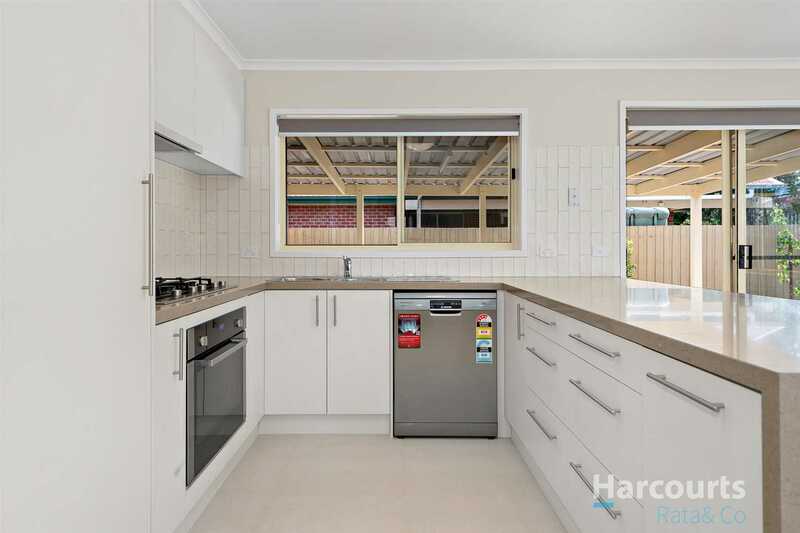 Double car garage with rear roller door access, ducted heating throughout, six solar panels new blinds, new dishwasher, new carpet, new lights, separate laundry, NBN connection and much more. 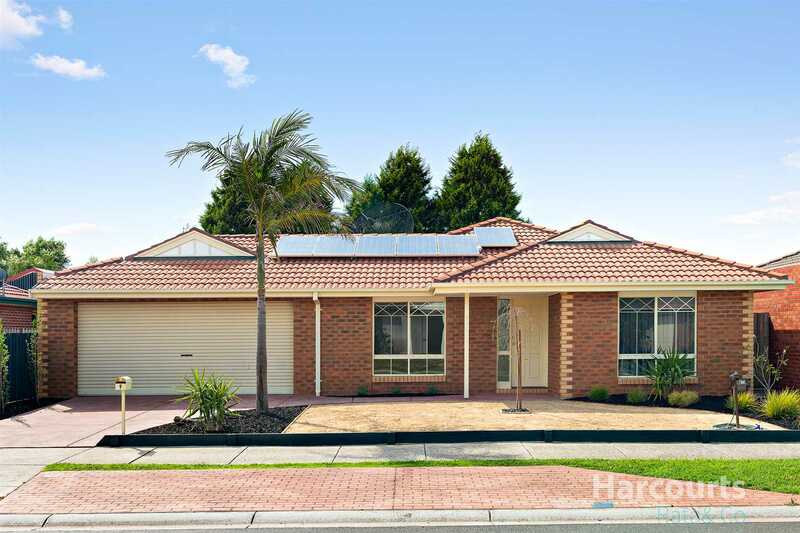 A fantastic opportunity not to be missed!